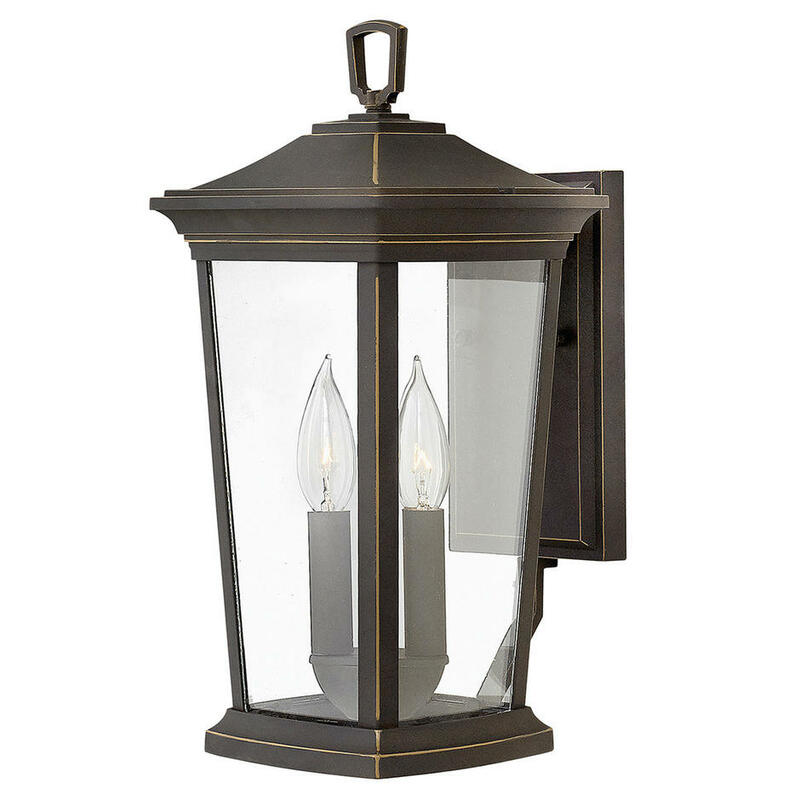 The Bromley wall lanterns have a handsome silhouette and features an updated traditional design that combines elegant and stately details. 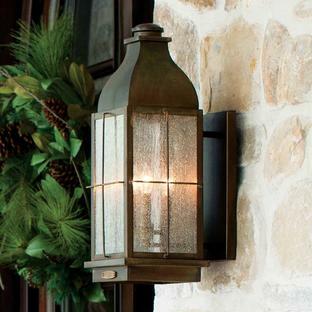 Made in die-casted aluminum with an elegant oil rubbed bronze finish that will complement any outdoor wall. 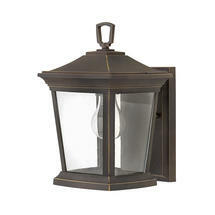 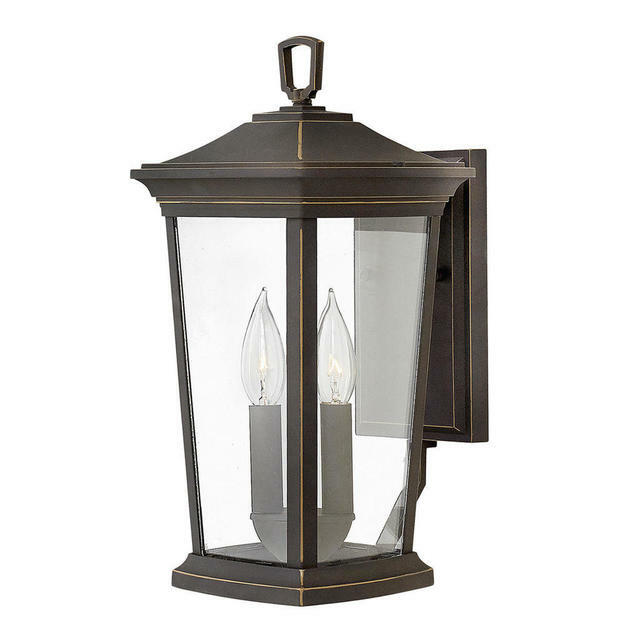 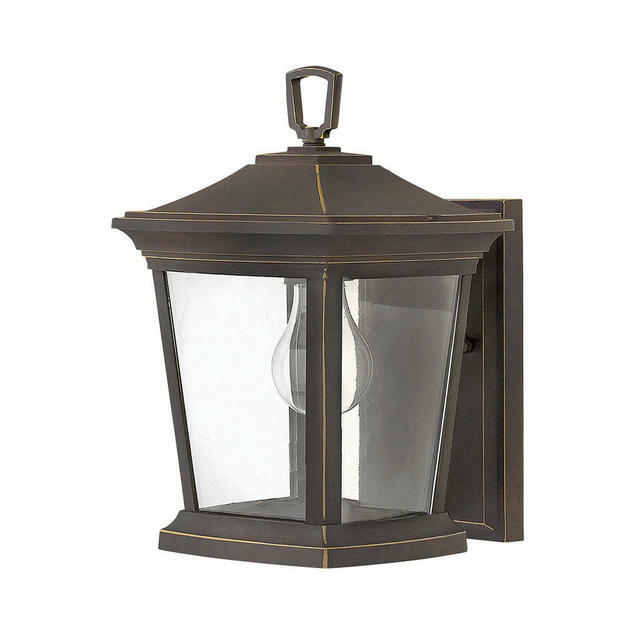 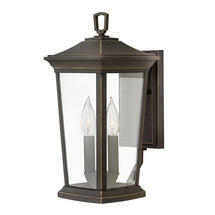 Bromley Large Wall Lantern is the large version of this lantern. 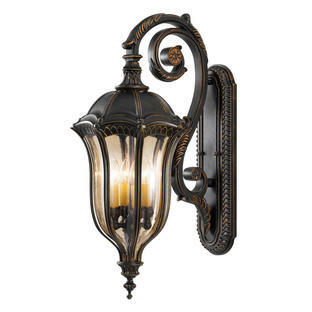 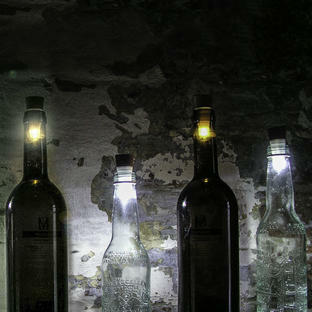 For added vintage style use an Edison style vintage bulb.